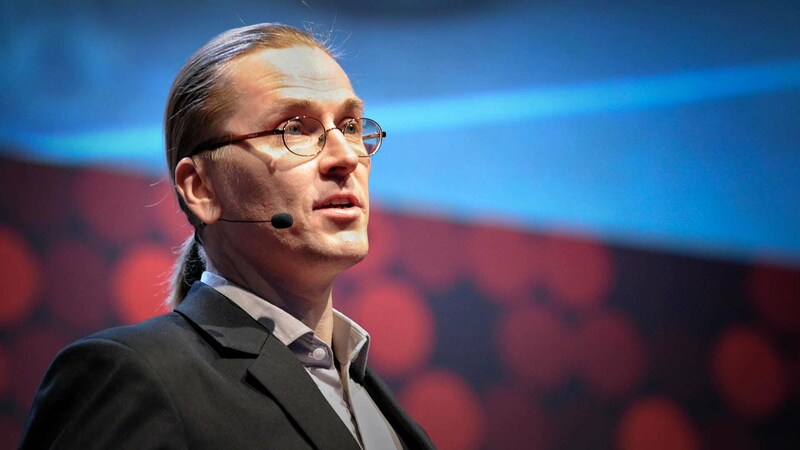 (April 18th, 2016) International cybersecurity leader Mikko Hypponen of Finland now accepts the need to use the word “cyberwar.’’ Not many security experts like the term ‘cyberwar’, and Mikko Hyppönen used to be one of them. But in the wake of recent attacks by Russia on critical infrastructure in Ukraine and a rise in the sophistication of nation-state hacking, he has changed his mind. Mr. Hyppönen has been the chief research officer at Helsinki-based security firm F-Secure since the early 1990s.